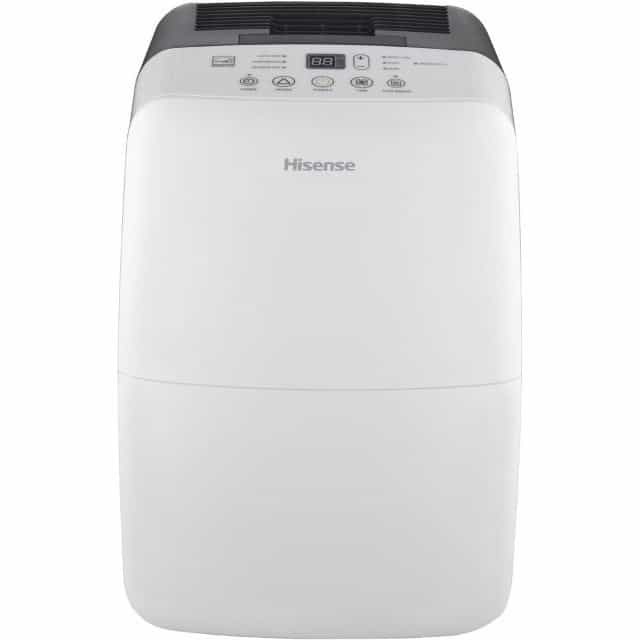 Thousands of people across the world use a dehumidifier every day to take moisture from the air and prevent damp and mildew building up in small, under-ventilated spaces. 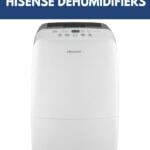 A mechanical dehumidifier works by drawing air in and pushing it over cold coils which cause the moisture in the air to condense around the coils and collect in a removable bucket. If you’re interested in some other models, read here for more information.